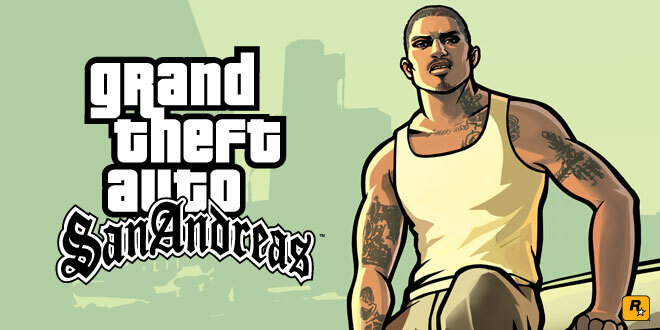 Rock Star Games has announced that very soon it will release the classic Grand Theft Auto: San Andreas on mobile platform. Not just on iOS and Android but also on Windows Phone. No release date or pricing is provided yet, but it is expected to be released this December. 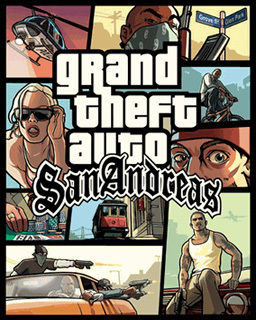 So get ready to live in the early 90’s in the gangster world of Carl Johnson. 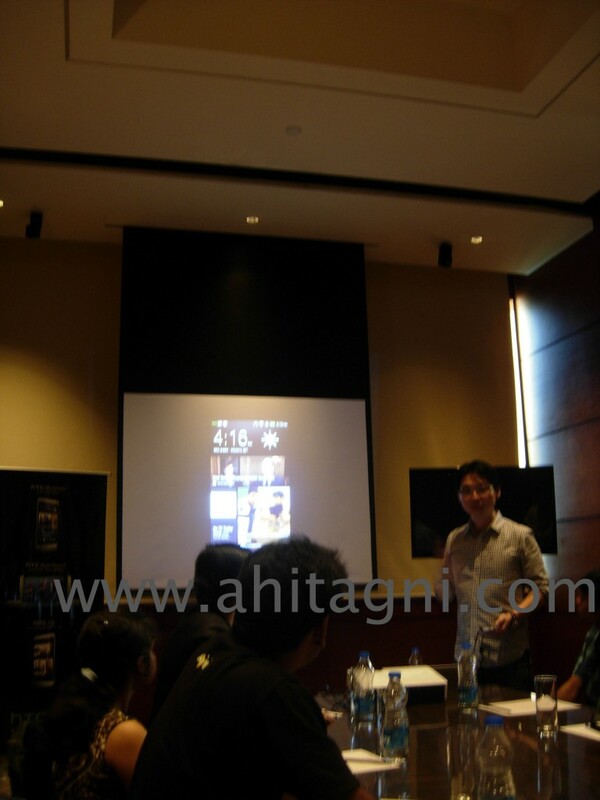 Recently I got a chance to get my hands on the yet to be released HTC One in an event hosted by HTC. I did not get a test device to bring home so I am unable to write a full review. But I will share whatever things I could test and whatever info I could gather from the event. 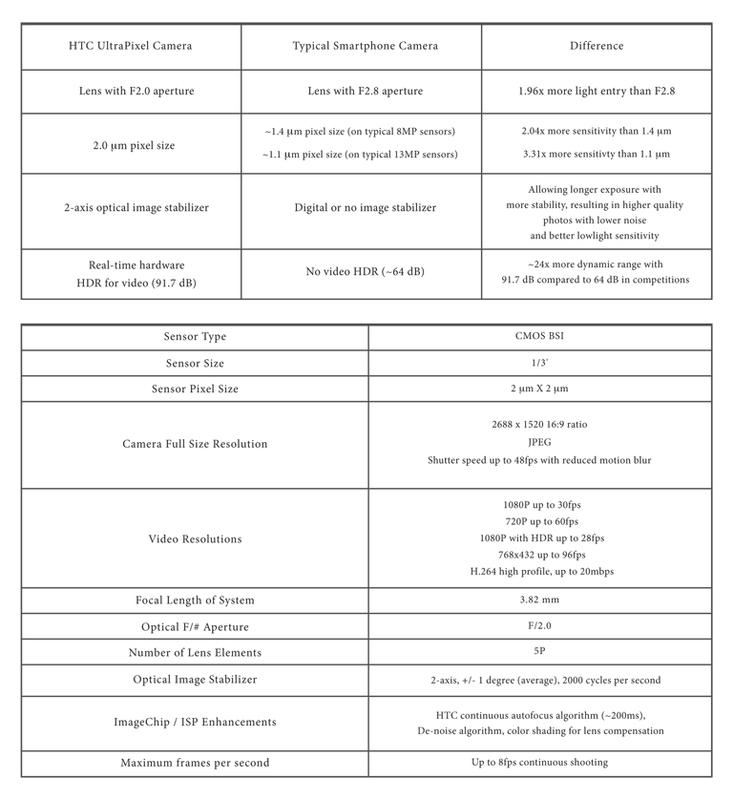 I know some readers of my blog are impatient so I am sharing the tech specs before I write anything more about the device. 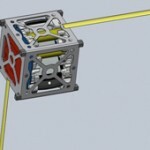 Read the tech specs ? 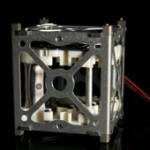 Now see the first look of the real device. Shane Chiang (Senior Manager of Online Communications,Asia Pacific,HTC) posing with the HTC One , on my request. The phone feels very premium with its brushed metal body and crystal clear display on a full 1080p screen which is both technically and visually better than the iPhone Retina Display. The default browser is great as it score a good number in HTML5 test. It score 430 in HTML5 Test. HTC’s new BlinkFeed™ is a nice addition to replace your default Home Screen, it shows content from all the things you like in one place, it also allows you to view your social network feeds, you can also post updates right from the BlinkFeed without opening dedicated app of the social media. And you can customize what content it shows , it can also show your local contents. And while you are browsing through the BlinkFeed , you get a call, after you disconnect you will be in the same position in the BlinkFeed™. The camera is superb as it can take non stop shots if you go on clicking the shutter button like there is no tomorrow, it will go on taking pictures without bothering you with message like “Capturing…” or “Saving…” like most phones do. Another nice addition to the camera features is HTC Zoe™ which automatically captures up to 20 photos and a 3-second video which makes the photos come alive. 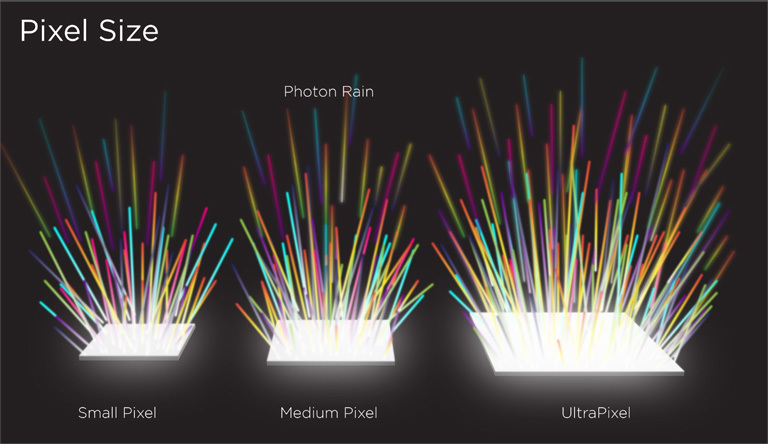 RIP MegaPixel , Long live UltraPixel. Some interesting features I like about the camera of HTC One is the ability to remove unwanted objects from the pic, like when you taking a photo someone walks past your view. You can now remove that person from the pic with just few touches on the screen. Conclusion, HTC One will be the premium segment phone, its build quality is top notch and is packed with everything (including Android Jelly Beans out of box) you want from a smartphone. HTC One Meet-Up in Kolkata. 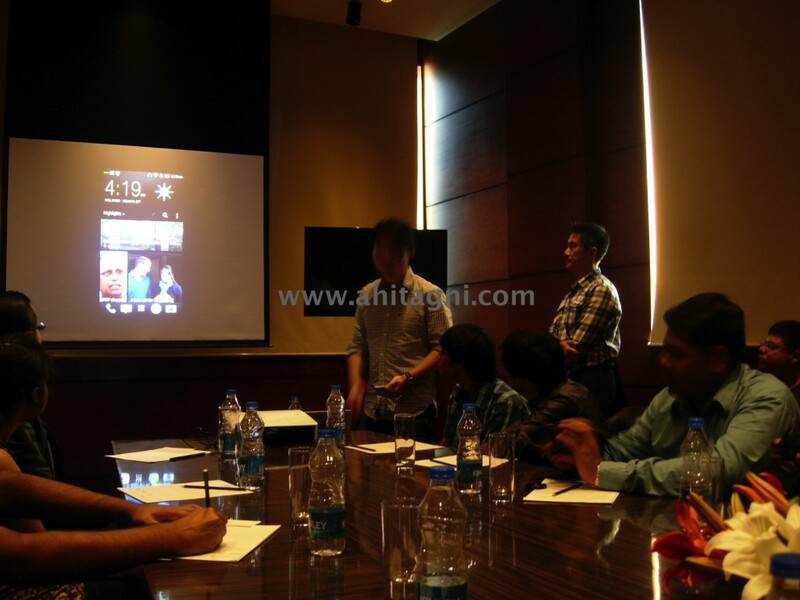 Today I was invited to the HTC One Meet-Up by HTC in Kolkata, Hyatt Regency. If you have been already following my live blog, or even you have not followed it, here is the full details post of the event. 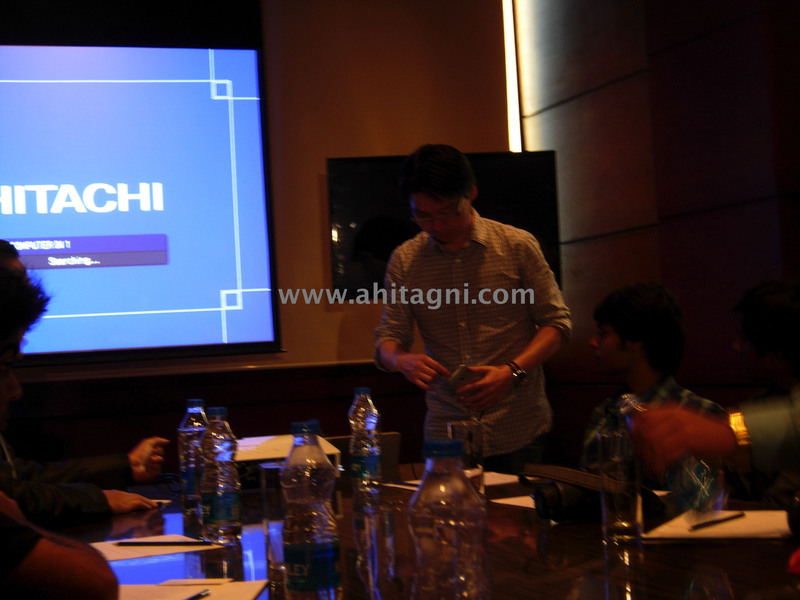 The event as mentioned before was held at a hotel in Kolkata, Hyatt Regency. 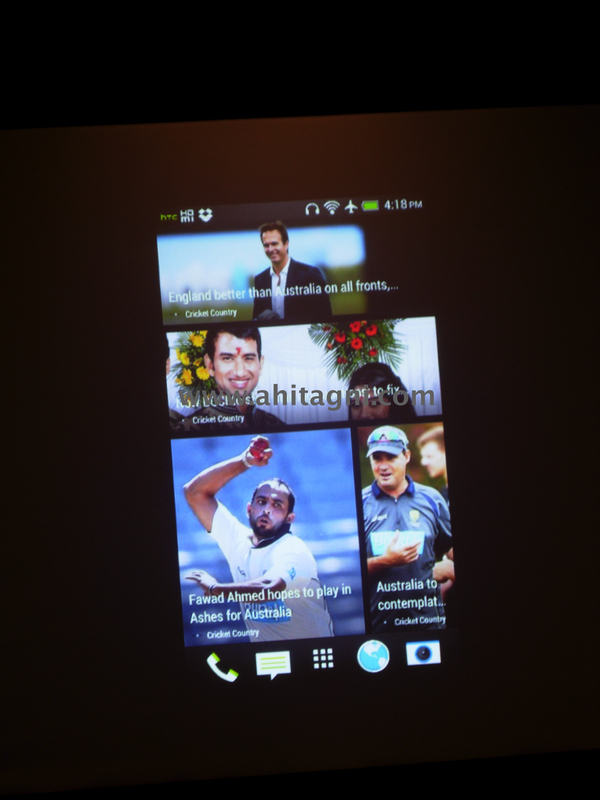 The Android powered phone HTC One was unveiled today to us. The phone is not yet available in the market and it felt great to be the lucky few who got chance to touch and use the device which the rest of the world could not. Justine from HTC giving the presentation. Justine from HTC giving presentation. About mobile interface and Smartphone Evolution. Justine saying about mobile UI and smartphone evolution. Connecting the HTC One to projector for demo. Getting ready to show demo. BlinkFeed has local content too. 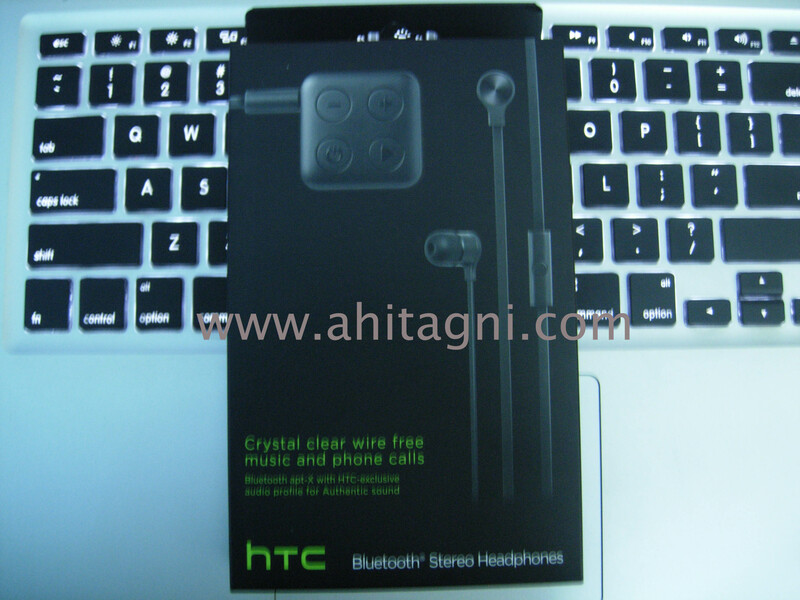 HTC One music player can download artist picture and album art from internet. 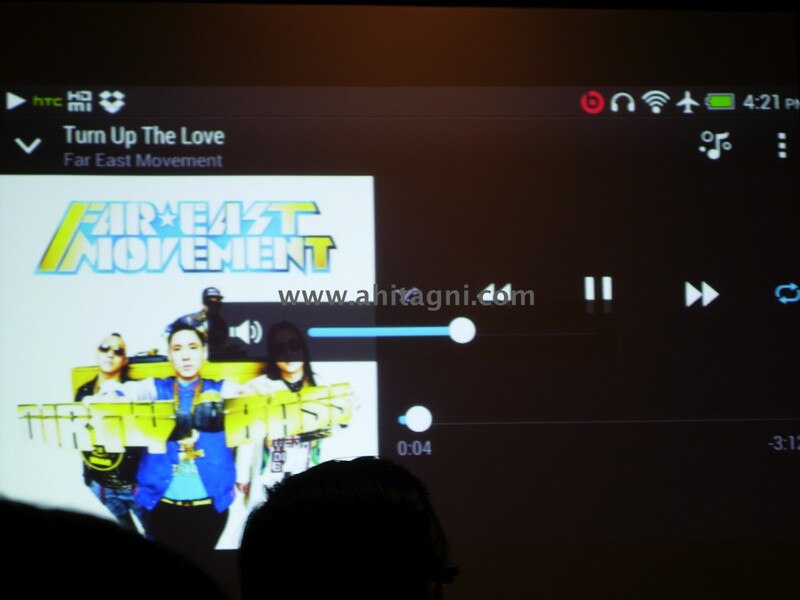 Music player of HTC One automatically adds up artist picture and album art. 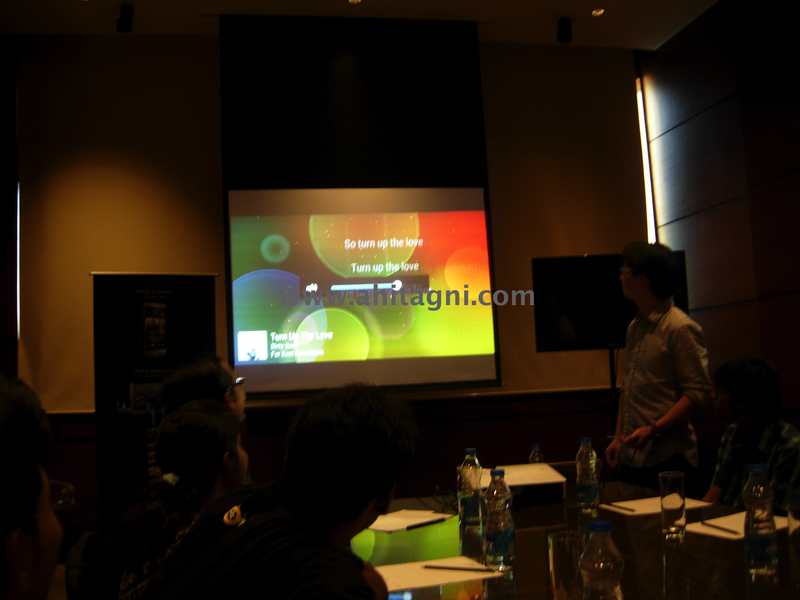 Music player can also show you the lyrics of the song. 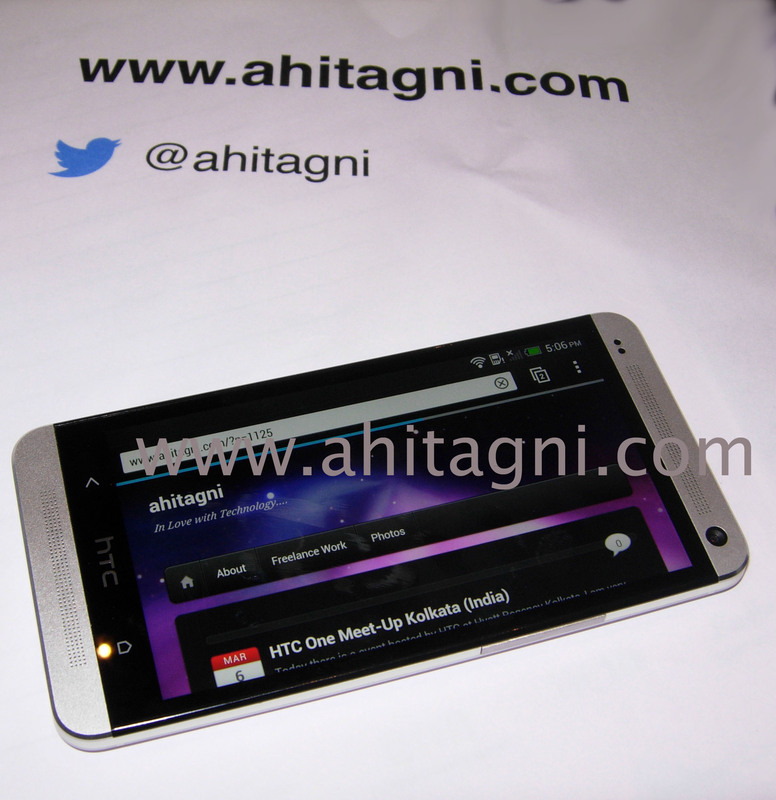 HTC One music player can also show you the lyrics. Its time that we test the devices. 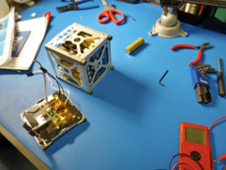 Its time for us to have the devices to test. Shane posing with the HTC One , on my request. 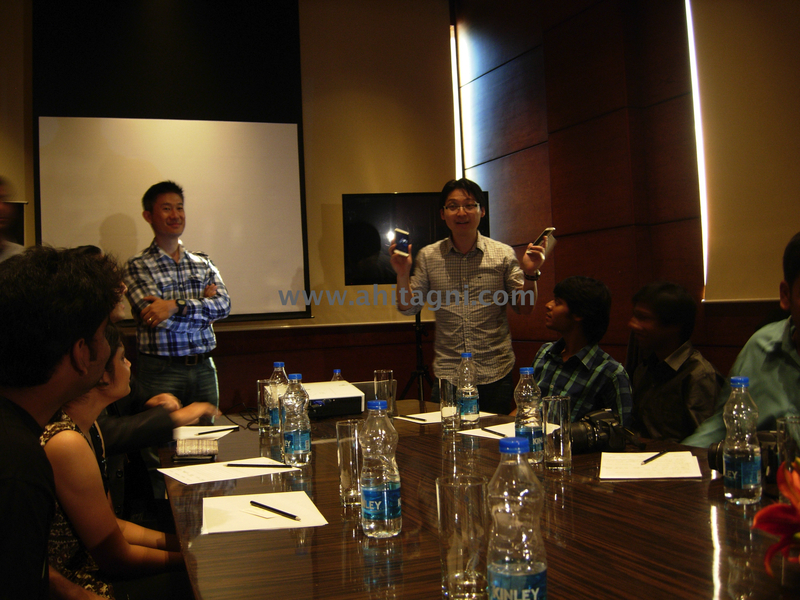 HTC One Meet-Up Kolkata (India) Live Blog. 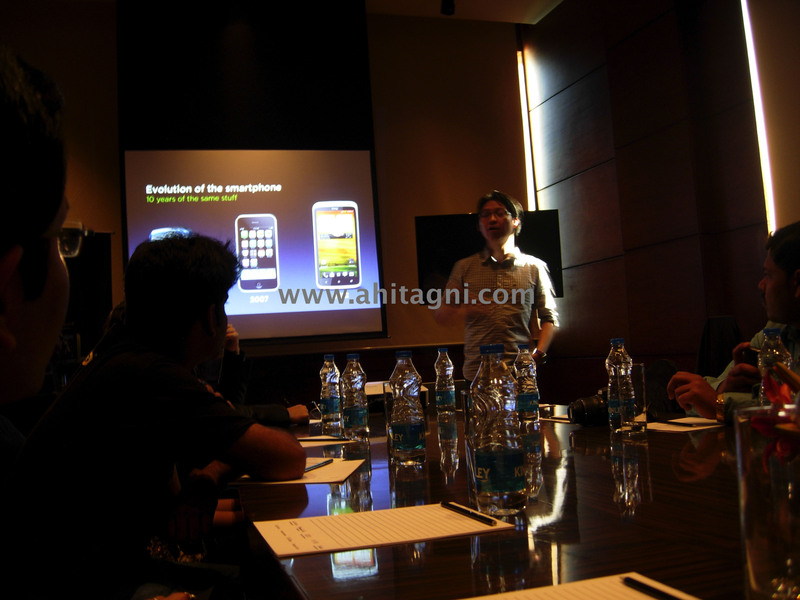 Today there is a event hosted by HTC at Hyatt Regency Kolkata, I am very much thankful to HTC for sending me the invite for HTC One Meet-up. Got hands on the device . HTC One looks great. 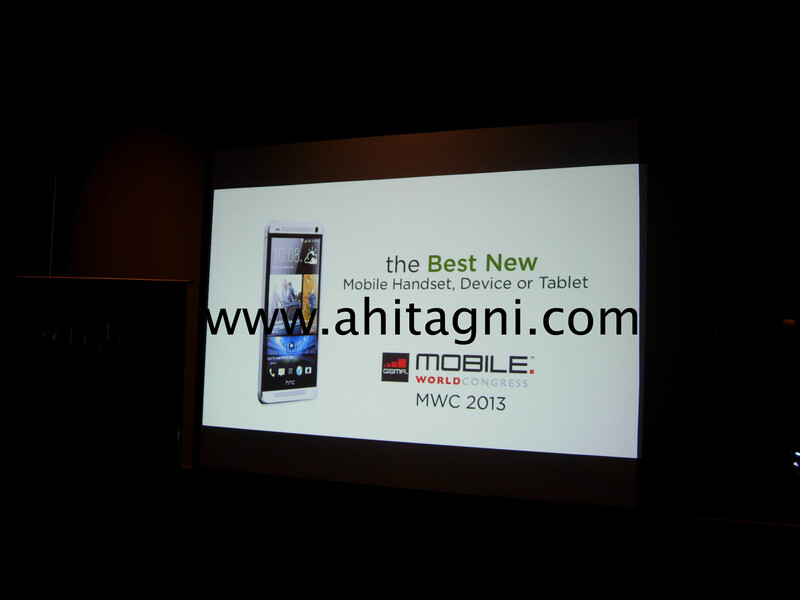 Video promo of #HTCOne playing. 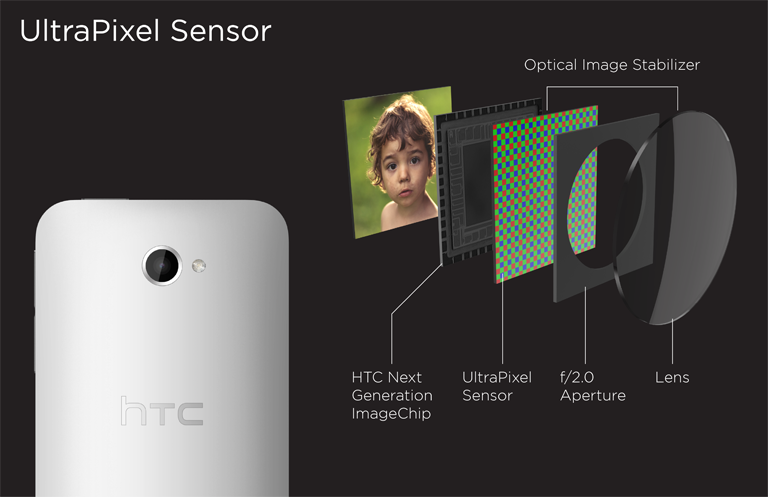 #HTCOne has #Sense5 , a completely new engine. 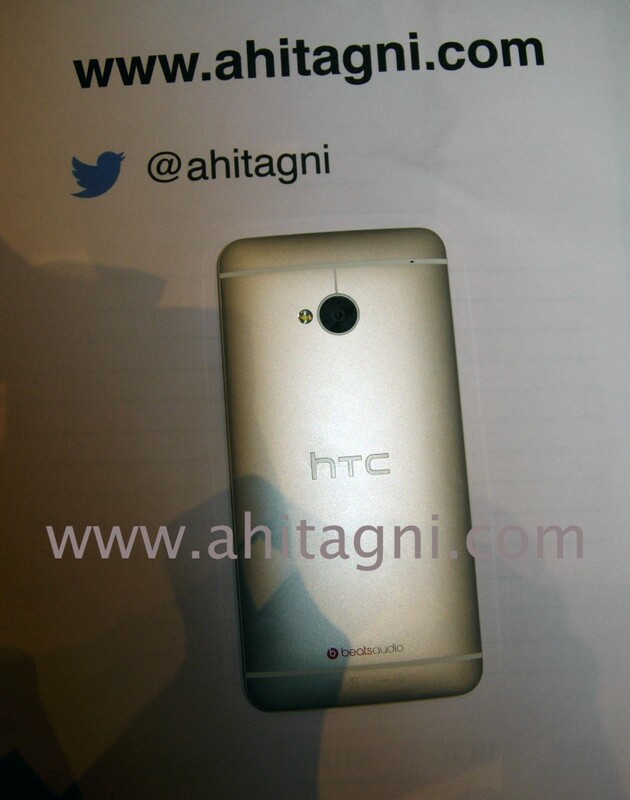 #HTCOne available in White and Black. Color looks good on screen from all angle. 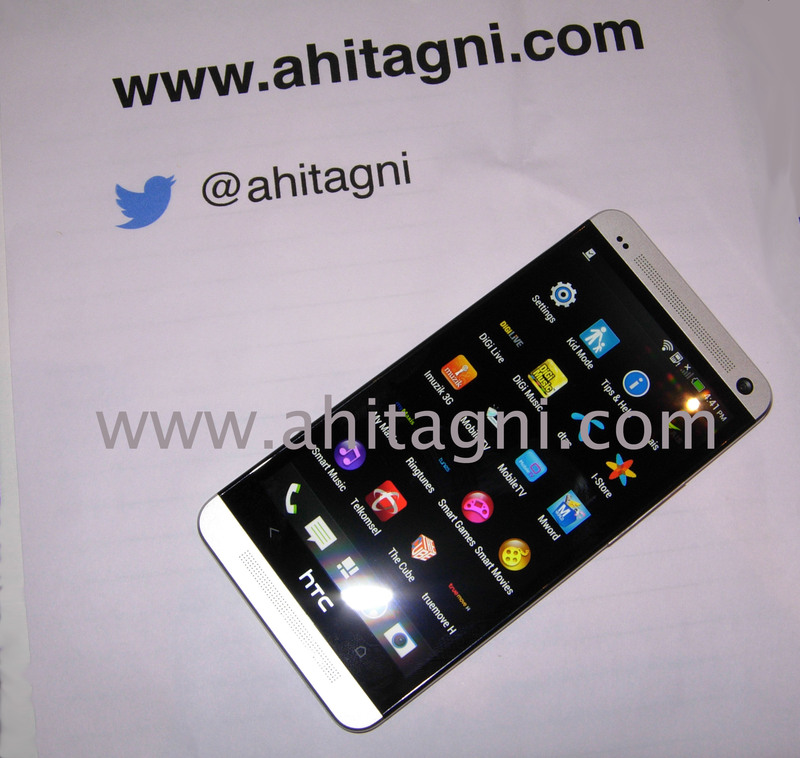 #HTCOne screen has Full 1080p,4.7″ 468PPi better then iPhone Retina Display. 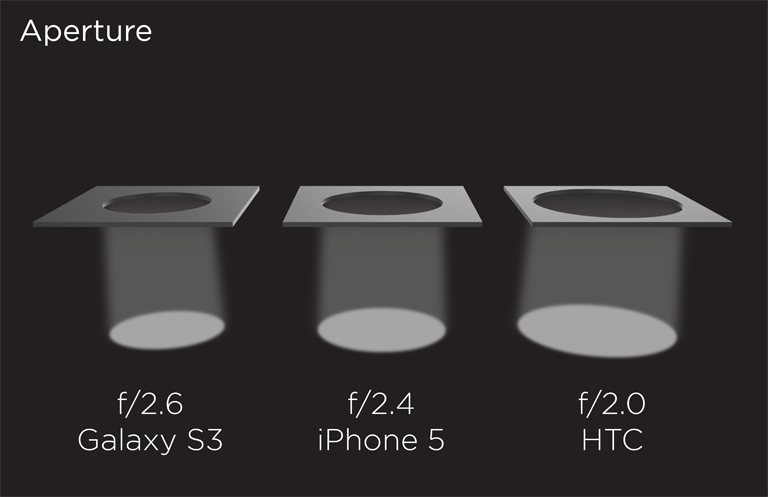 #HTCOne is 10% smaller then the previous #HTCOneX yet packs more. The full metal body of #HTCOne is the result of a dedicated team that worked in it. #SenceVoice on #HTCOne after all phone is made for talking. gets your clear voice over call in noisy place. MegaPixel does not make a better camera, true. I like #HTC thinks like I do. #HTCShare share photos online. Your friends can see it from phone or desktop. Pictures comes alive in #HTCOne with New Gallery Experience. 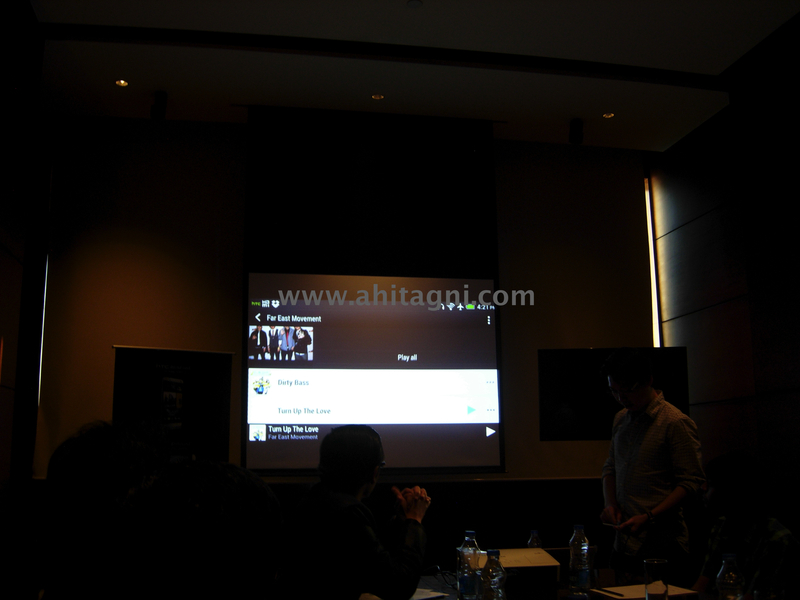 #BlinkFeed will also has local contents, regional based. 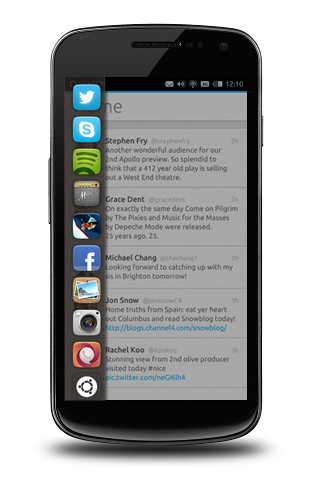 #BlinkFeed the #HTC new mobile interface. 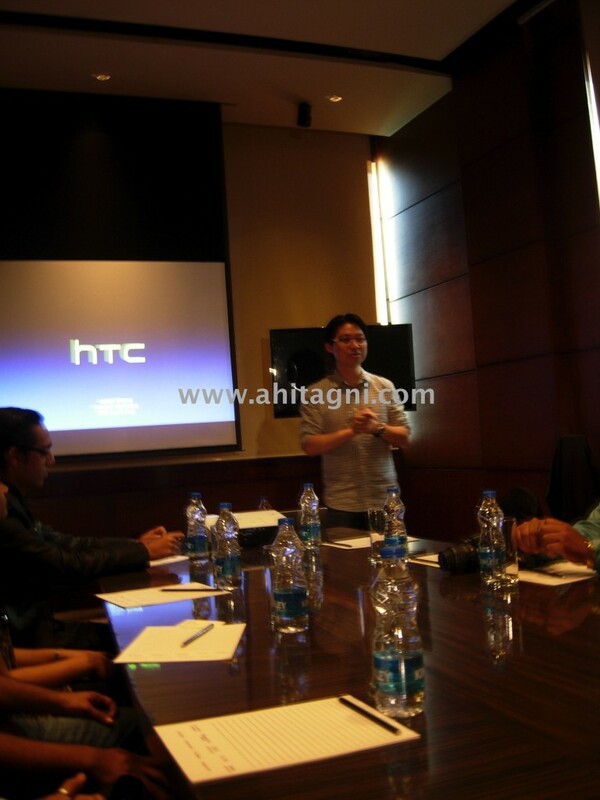 Saying about how HTC innovates. User Interface on Smartphone , etc. Justin saying about the product. 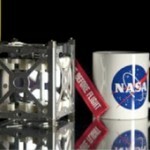 The official news is it will “start in 5 mins” … lets home it starts. Still not started it was supposed to start at 3PM…so the event organizers is not as fact as #HTC phones, i suppose. its 3:01PM still not started. Will keep you guys informed as soon as it starts. Ok so its 3PM , the event is yet to start. Ok, so its only 10 mins left by I am super excite. can’t wait. The event will start at 3PM according to the official and the invite email. 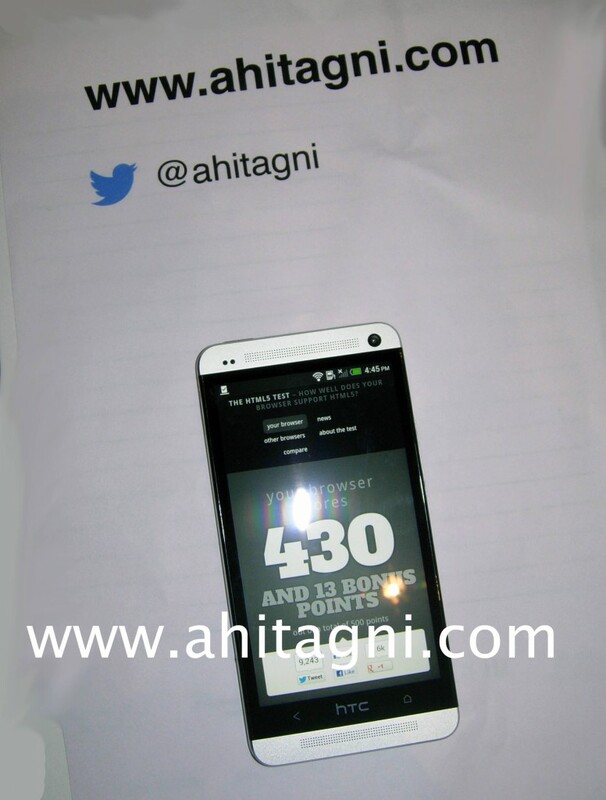 I have reached the Hyatt for the HTC One Meet-up in Kolkata. Done with registration.The event is yet to start. 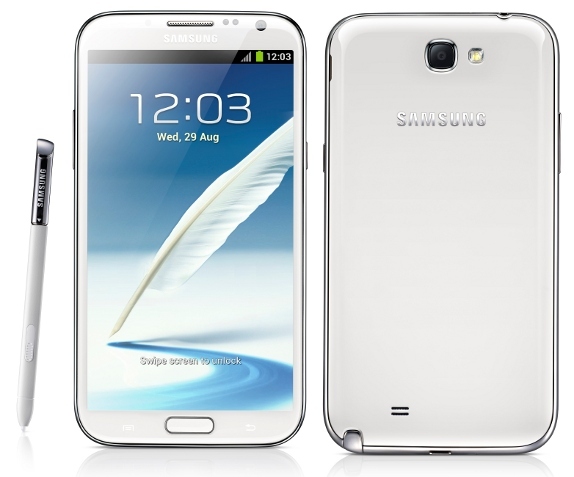 Samsung Galaxy Note II security flaw. A security flaw on Samsung Galaxy Note II has been discovered by Terence Eden that allows you to temporarily bypass the lock screen and have a peek at the users home screen, and lets you speed dial, if your finger has enough speed. Check out the video, to know more. Android malware that installs malware on computer. Recently Kaspersky has found an Android malware that not only infects the phone but also infects Windows computers when the user connects the infected Android phone to a computer. 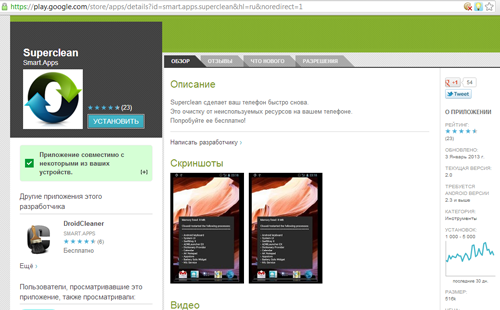 The two apps named SuperCleaner and DroidCleaner which says that it cleans uup and frees memory and helps the phone to run faster actually is a malware. When the user runs the application it shows the list of processes running and restarts them, but here is when the malicious activity starts. So when 68 del 23 marzo 2010, “Disciplina dei giochi di abilita nonche dei giochi di sorte a quota fissa e dei giochi di carte organizzati in forma diversa dal torneo con partecipazione a distanza”. the user connects the phone to the computer the svchosts.exe automatically tries to execute. The file is actually Backdoor.MSIL.Ssucl.a. 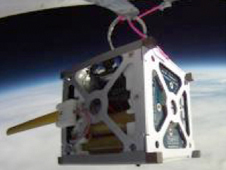 That records audio from the microphone and uploads it to the cyber criminal”s server after encrypting them. 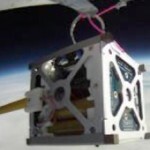 Uploading all the contacts/photos/coordinates from the device to the master”s server. Nvidia shows off “Project Shield” on Pre-CES 2013 Press Preview. 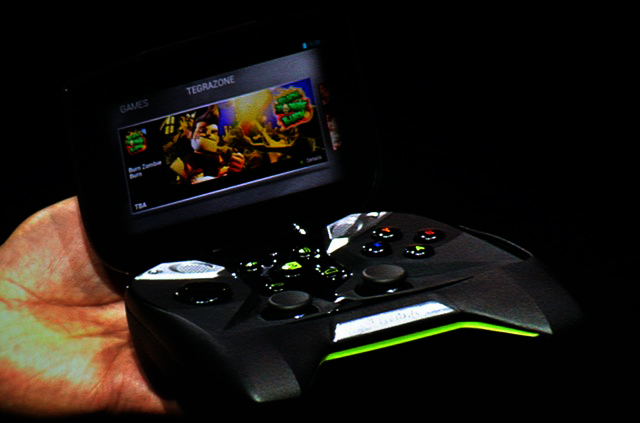 Nvidia shows off gaming devices with a Tegra 4 powered handheld running Android, named “Project Shield . 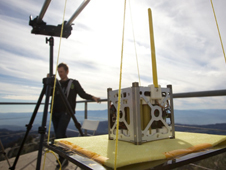 Tegra 4 has the power to deliver 4k standard video. 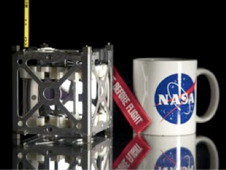 The device has the battery that can 10 hours of game play up to 24 hours of high definition video. The cool think about the device is that the device runs vanila Android, that is the stock Android without any skins or third party customization. And the device does not has any propitiatory ports,it has HDMI, micro-USB, microSD slot, 3.5mm audio jack. The device has 5-inch, 720p Retinal multi-touch display with 294ppi pixel density.The device can stream games from a home PC equipped with a GeForce graphics card to the handheld device over Wi-Fi, so you can enjoy your PC game collections. 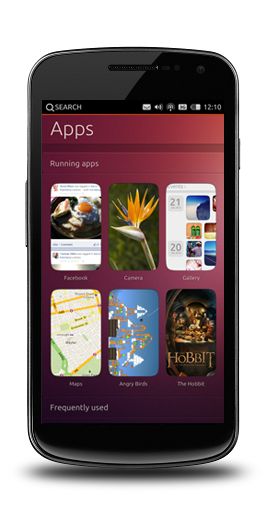 Ubuntu comes to your phone. Ubuntu have been the most favourite Linux distro, now Ubuntu is launching a mobile OS to take on iOS, Android and Windows Mobile. 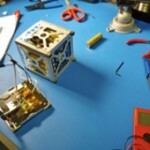 Apps will be made by HTML5 and it seems that Ubuntu will be providing a dedicated SDK. Along with that it seems that the apps available on Ubuntu Software Centre will be available on the Ubuntu phone OS too. So will be the Ubuntu One cloud service. If it give a full blown Linux Desktop environment, along with Terminal and able to apt-get install , then I am very much sure all the geeks will ditch Android and iOS and jump to Ubuntu phone OS. 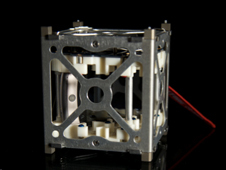 It is to be showcased in CES as the website says “If you are going to CES, stop by booth 30659 in LVCC South Hall 3 (Upper Level) or, contact us to arrange a meeting.” Click the source link for more details, and official news. 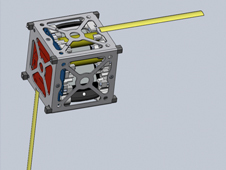 Do let us know if you visit CES will get in touch with you to get more info, or share your comments below. SMSZombie Malware hits Android in China. A new Android malware infected 500,000 Android mobiles in China.Its a stubborn and hard to remove malware, which exploits the mobile payment system of China Mobile. Android users outside China need not worry about it.The main task that this Android malware does is to grant unauthorised payment to premium services. I am also posting how to remove SMSZombie malware from your Android device. Note: If while doing this steps the device brings you back to Home Screen, press hold device Home Button to bring up the list of open apps and select Settings.